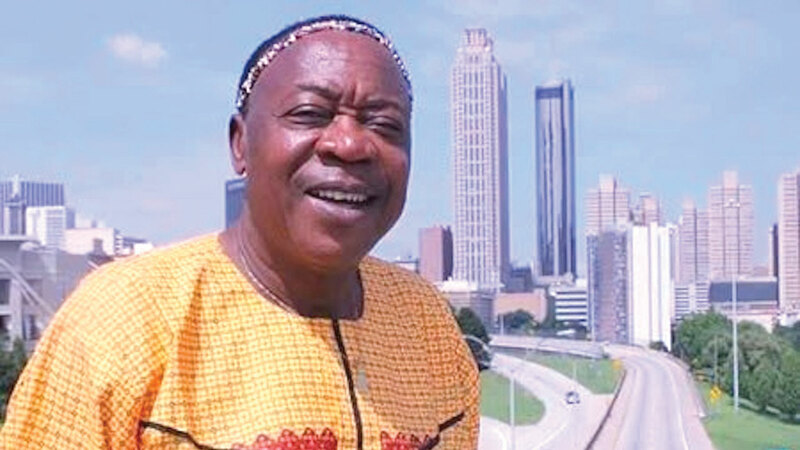 One month after he was abducted on his way home from performing at the palace of the Oba of Benin to herald activities marking his one year as king, music ace, Ambassador Osayomore Joseph was yesterday released by his abductors. He was said to have been released in the early hours of Thursday in Benin City. He was abducted October 3. The Guardian learnt that he was looking weak and was taken to an undisclosed hospital for check-up. Family sources said ransom was paid before he was released in Benin City but did not disclose the amount paid. His son, Osayomore Joseph Jr, who confirmed his release, said: “ We thank God he is back home. We are trying to give him the best medical care he deserves’. “So, he is in the hospital now and it is our prayers that everything goes well so he can rejoin his family in good health. We have really suffered all these while and it has been very traumatic for us and not a good situation that you can even pray for your enemy. We thank God he is home alive¨ he stated. The police public relations officer, Moses Nkombe could not be reached as his phone was switched off.